Acne is one of the top skin condition in the United States. 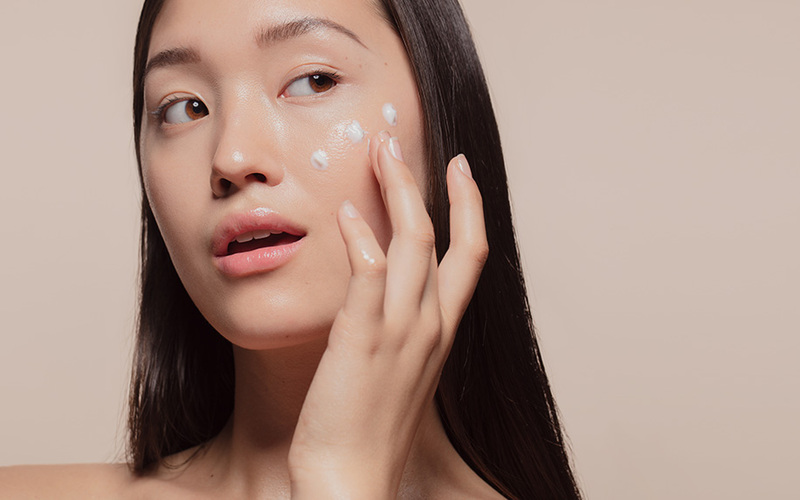 Finding the right moisturizer for your acne-prone or oily skin can be tough. 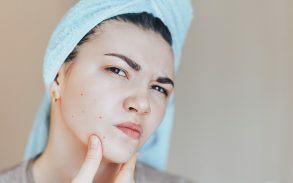 In recent research CBD oils have been shown to offer a variety of health benefits that could improve the quality of life for acne prone people around the world. Acne occurs when the pores in our skin get blocked by our own dead skin cells, oils and fats. 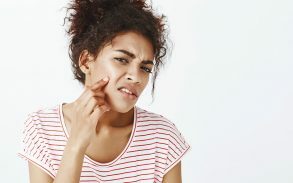 When the clogging of the skin pores happens our skin cannot act as it normally does to keep itself healthy so infection from bacteria can occur. Once these infections occur our body reacts to the infection to fight it off but in many cases when acne appears, this is our body overeating to the intruding viruses/bacteria’s. Acne can pretty much occur anywhere on the body but it is most prevalent on the face. The acne can appear as a read pimply rash or a white or black head spot. 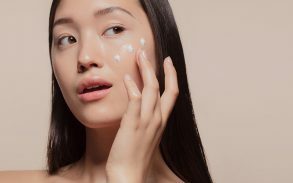 It is mostly attributed to hormone imbalances due to puberty but it can happen to anyone at any age depending on their skins hygiene and ability to self-cleanse itself. Other than our own skin cells, fats and oil some outside factors can influence the creation of acne such as environmental pollutants or bad quality type make up. 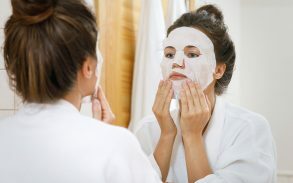 Many advertisements for face cleansers would have shown and explained what we have just detailed as these are the most common forms of treatment for what some consider the worst type of acne. Acne on your face. Why is it the worst? Well you can’t hide it without wearing a mask and since it happens to many young people they can’t do this while going to school. Moisturizers for acne prone skin now are always available but some work better than others. Some just encourage better hygiene by requiring the user to wash their face and others have active chemical ingredients in them. Additionally, there are CBD products which are now growing in popularity that could prove to be a real long-term solution to the acne problem, and hopefully regardless of the cause. 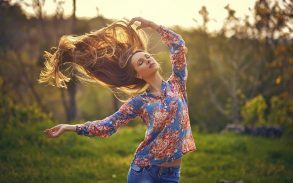 CBD or Cannabidiol is a powerful natural treatment, and they may well offer a variety of possible benefits, which some beauty brands are now promoting. CBD oil is non-psychoactive. 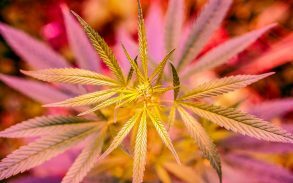 There are differences between cannabis and cannabidiol that cannot be readily understood by a new user, but CBD is a cannabis compound without the typical psychoactive effects on the human body. Many studies have shown that CBD can be an extremely effective treatment and benefits for multiple conditions such as psoriasis, schizophrenia, depression, epilepsy, and others. However, CBD is not just good enough inside the human body. 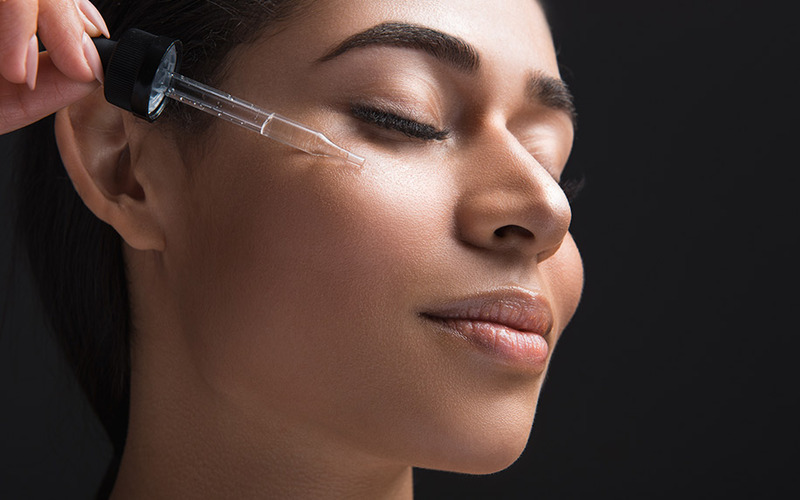 It can be an effective treatment when applied topically too. Some studies have found CBD oil has anti-inflammatory effects on the skin and can be useful for acne-prone and dry skin, and can also help to hydrates skin clogs and acne treatment in different skin types. Research has suggested that it may be a significant anti-aging compound as it can counter the powerful antioxidant reducing damage caused by free radicals from harsh environmental conditions that can dull our skin natural glow. 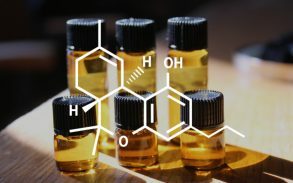 How Might CBD Help You? CBD contains numerous medical properties including anti-oxidant and anti-inflammatory properties, which help defend against aging. Overall, CBD provides the body with much-needed medical benefits while serving to moisturize, replenish, and revitalize the skin. This could be especially useful when the season changes and the skin becomes dry, flaky, and rough. CBD soothes dry skin year-round, and since this compound is a natural antibiotic and anti-fungal source, it helps to keep your hands and body soft, healthy and protected. Overall, as we age, our skin starts to get old and appear wrinkly and rough if it’s not properly taken care of. CBD can postpone this by preventing tissue damage while also shielding from UV rays. We all know that acne is a common skin problem that affects people of all ages and with various skin types. Acne happens when hair follicles get blocked with a combination of dead skin cells and the skin’s natural oil or sebum. Fortunately, there is a CBD a powerful natural treatment and trendy, and they may well offer a variety of possible benefit especially in acne prone skin. Some studies have found CBD oil has anti-inflammatory effects on the skin and can be useful for acne-prone, oily or dry skin. When combined with moisturizer, it can also help to hydrate. So if you are wondering how trying a CBD moisturizer can change your health and beauty for the better, now you know what to expect. It’s worth recommending that the effect is unlikely to be overnight, however. It may take regular use and a few weeks before there’s a noticeable change.